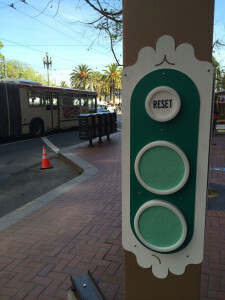 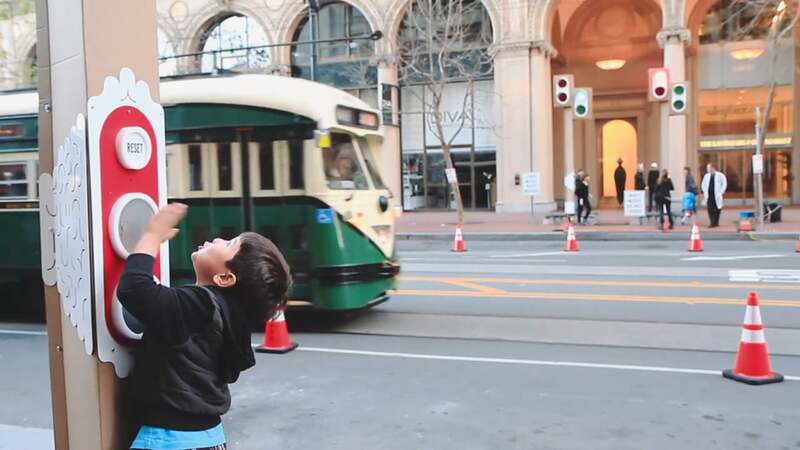 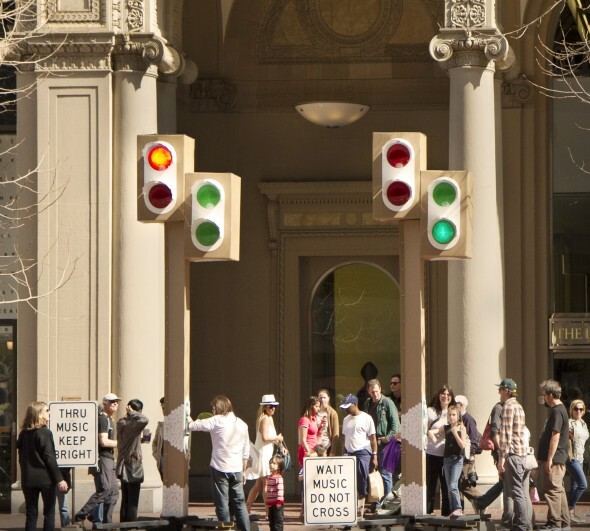 As part of my work with Autodesk’s Pier 9 Workshop, I collaborated with several coworkers on Autodesk’s role as Block Captain for the 2015 Market Street Prototyping Festival. 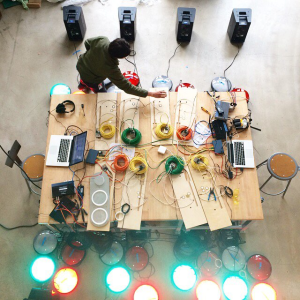 Our involvement included coaching several of the 50 project teams throughout their prototyping process, and commissioning Daily Tous Les Jours to create Knock Stop Music, a series of musical traffic lights for humans. Redshift and Fast Company wrote a bit about the project, too. You can watch a video about the project here.